The Ryze Tello is one of our absolute favorite drones for a beginner. The original Tello features an HD camera that is stabilized and a handful of intelligent flight modes. Not only that but it is small and portable and the original version is only $99. 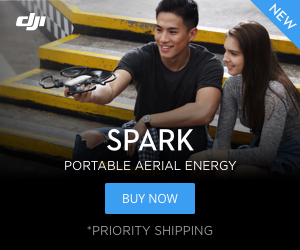 It is an excellent first drone. Now DJI and Ryze have teamed up to produce a Marvel Avengers Iron Man inspired design for the Tello. The Iron Man edition of the Tello isn’t all that different from the original. It still has the same 720p camera that is stabilized electronically. It still features the same intelligent flight modes. It still has the sensors and altitude hold that make the Tello one of the most stable non-GPS drones we have ever tested. There are two major differences. The Iron Man Tello has an obviously different design. It’s gold motors and red Iron Man shell make it stand out and if you are a Marvel Avengers fan then this is the drone for you. The other is it has an Iron Man themed app. While the app doesn’t have any real added functionality it does look a bit different and has a neat Avengers feel to it. If you want to learn more about the functionality of the Tello or the Iron Man version then we recommend you take a look at the video below. We will highlight some of the features, the camera and even talk about how it can be coded to fly autonomously. 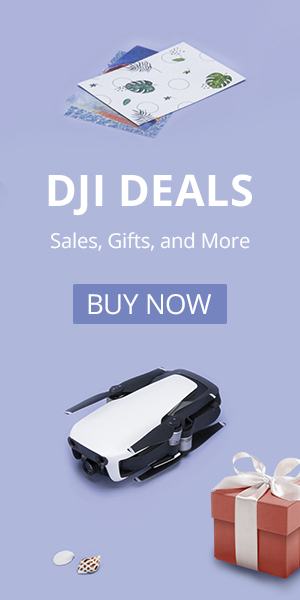 Not only is the Ryze Tello one of the best beginner drones out there, but it is also one of the most educational. It can be programmed using a variety of different coding languages to fly autonomous missions. There is even a Ryze Tello EDU version that will allow you to program multiple drones at the same time. Take a look below as we do some basic programming with the original Tello. Should you buy the Iron Man Tello? The Tello and Iron Man version of it are essentially the same model. If you are an Iron Man fan or you like the design and look of it then pick one up. At $129 it isn’t a whole lot more expensive. But know that $30 is not buying you any new functionality. That said the Tello is a fantastic drone and one of the best beginner drones on the market today, if not the best. If you want a great drone and don’t need the Iron Man suit on your Tello then take a look at the original.